One of the best ways to get involved is in our own community! The Saint Louis Wind Symphony has a goal of $1,200 to fund our travel expenses for our performance this summer at the Missouri Bandmasters Convention in June 2019. For 2018, Facebook AND PayPal are matching donations! Please help us reach our goal and participate in #GivingTuesday, the global day of giving. 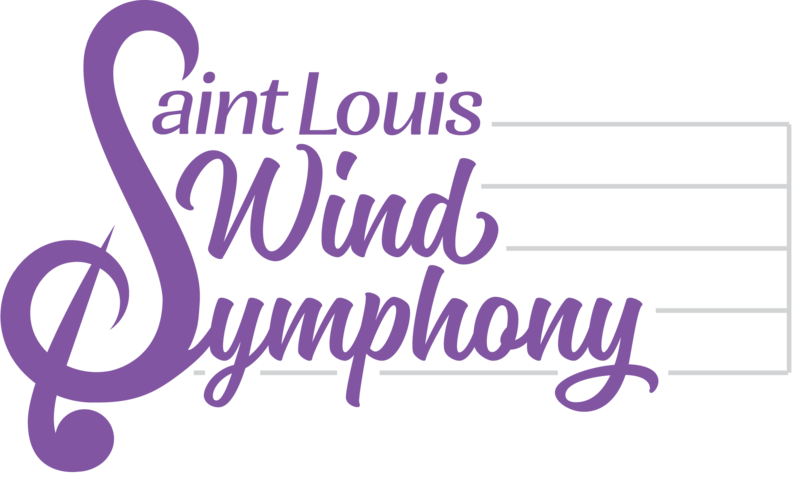 Your donations help us continue our mission to bring live wind ensemble performances to the Saint Louis area FREE OF CHARGE. Thank you very much for your support! For more details about the #GivingTuesday movement, visit the #GivingTuesday website (www.givingtuesday.org). Join the world-wide movement and support the music you enjoy!